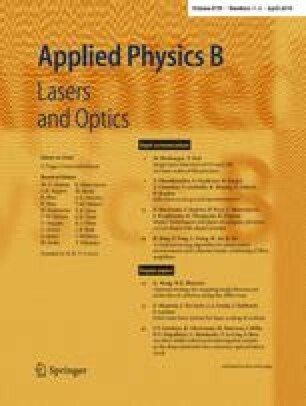 In this paper the characteristics of the output beam of a toric unstable resonator are investigated. Based on the Fresnel–Kirchhof integral and using numerical methods, the performance of toric unstable resonators is simulated and its output beam characteristics are also evaluated. Geometrical resonator parameters, i.e. Fresnel number and magnification as well as the output coupler diameter, are considered in this investigation. The radial and azimuthal modes of the resonator are calculated and the modal behavior of the resonator is described according to geometrical parameters. The power extraction for each specific laser mode has also been inspected by calculating the finesse factor. Using an iteration mode convergence diagram, the mode discrimination of the resonator is investigated.